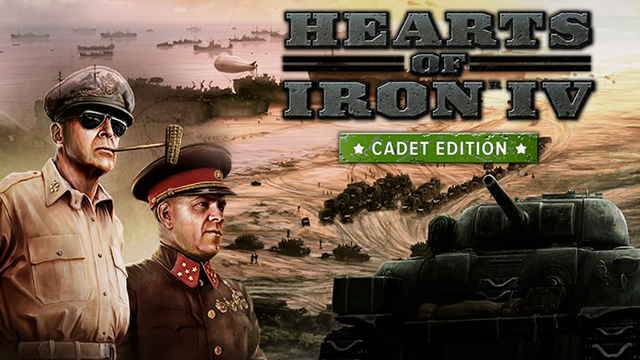 Immediately after the payment you receive an activation key for the game Hearts of Iron IV: Cadet Edition. Victory in your hands! 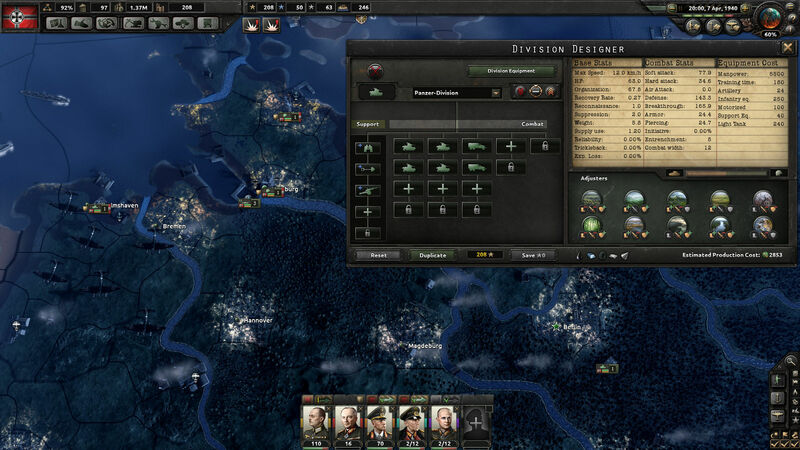 Your ability to lead your country is your ultimate weapon, and the strategic game Hearts of Iron IV gives you the opportunity to lead any nation during the Second World War, the largest conflict in world history. From the very heat of battles to the command center, you will lead your country to glory and fight, sit down at the negotiating table or organize an invasion. You can tip the balance in your favor during the Second World War. It is time to demonstrate our abilities as the greatest military leader in the world. Will you revive or change the story? Will you change the fate of the world, achieving victory at any cost? - Total strategic war: The war is not only on land, but also on the sea and in the air. It also happens in the hearts and minds of men and women. - Genuine simulation of real-time warfare: Allow the greatest warlords of the Second World War to fight with the means available at that time: tanks, airplanes, ships, cannons and newly developed weapons of mass destruction. - Lead any country: Choose one of the greatest powers fighting for a victory, or lead a small country, trying to "survive the storm." Turn the world into a battlefield: survive the entire time of World War II on a topographic map, taking into account the seasons, weather and terrain. Snow, mud, storms can be both your ruthless enemies and powerful allies. - Negotiate or dictate your will: Use the expanded political and diplomatic systems, make alliances, trade resources and appoint ministers. Intensive online battles: Fight both in competitive and cooperative multiplayer games with up to 32 players. A cross-platform multiplayer game is possible. - Give your country a unique advantage: Use a flexible technological system in which all major powers have their own face. Develop historical tanks and airplanes by researching and obtaining army experience. - Poland: united and ready: The new addition adds a unique tree of tricks for Poland, new three-dimensional models of tanks and aircraft, two-dimensional scenery and additional portraits of leaders for greater historical accuracy.
? For positive feedback we give BONUS - GAME! Each customer leaving a positive review is guaranteed to receive a Gift Game with activation in STEAM. * BONUS distribution is carried out within 48 hours after the writing of the response. 3. Go to "My Games" and select "Activate via Steam" and enter the key received immediately after payment. 4. After activation, the game appears in the list of games and you can download it from steam.